FINCA International is committed to market-based solutions to poverty. Our approach to poverty alleviation is rooted in making real change in people’s lives. We do this with the knowledge and trust that local people know best what can help them. 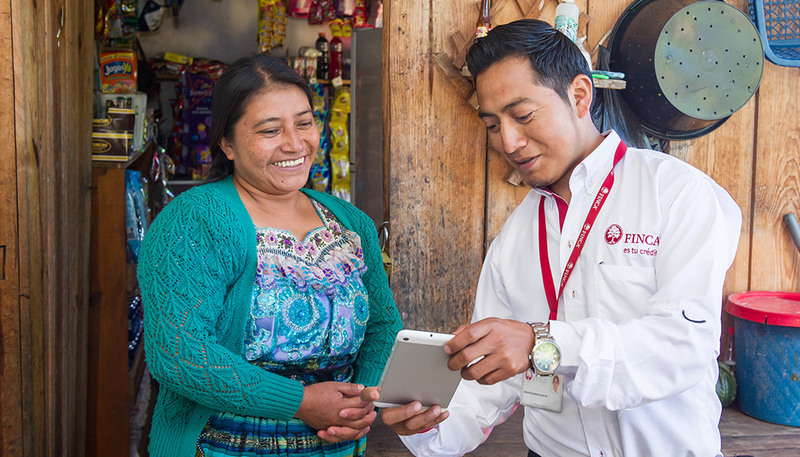 As the majority shareholder in FINCA Impact Finance—a network of 20 microfinance and financial institutions—we are enabling access to responsible, innovative and impactful financial services for clients. To catalyze further economic growth and alleviate poverty, we are also supporting the rise of social enterprises delivering basic service and financial innovation. Combined, our work in microfinance and social enterprises helps low-income communities achieve a better standard of living. To assess the social performance of these programs, our research team measures deep impact through the lens of the customer. A client in Guatemala meets with her FINCA credit officer. Our microfinance initiatives currently serve more than 1.6 million clients across five continents. We offer innovative financial services with strong client protection standards. 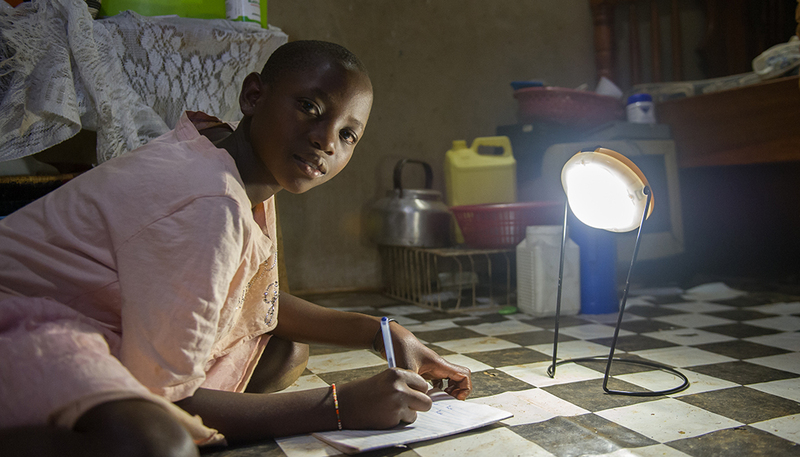 The child of a BrightLife customer in Uganda uses a solar home system to do her schoolwork in the evening. With BrightLife, we are enabling access to extremely affordable, high-quality products and services. These include solar home systems, improved cookstoves and water filtration systems. Through FINCA Ventures, we are helping early-stage social enterprises reach and serve more low-income communities. Combined, these social enterprises are delivering innovative solutions in energy, water/sanitation/hygiene (WASH), education, health, agriculture and financial technology (fintech).